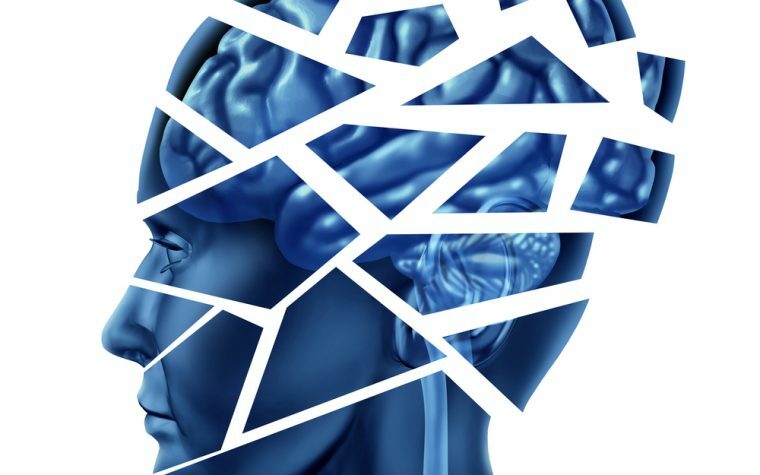 Even though research is always moving forward in search of news ways to diagnose, treat, and understand multiple sclerosis (MS), there are still a lot of questions with no answers. Especially important to patients is whether new medicines could be more effective for MS than those that are already developed and currently in use. Read about new data that shows that Ocrevus (ocrelizumab) is effective in treating primary and relapsing MS. 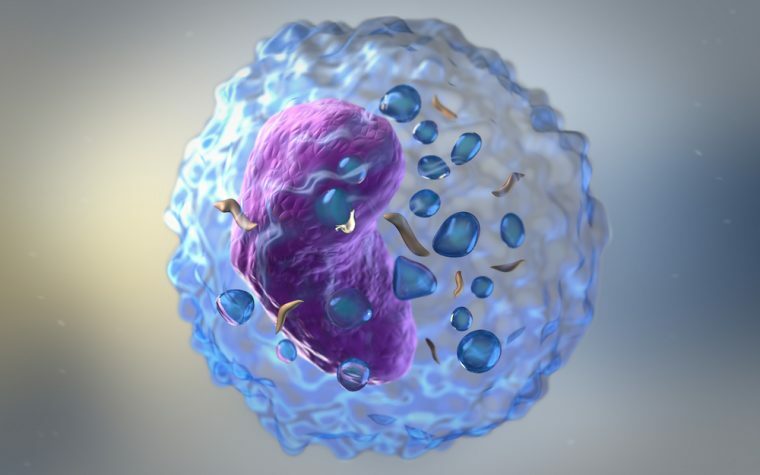 In an attempt to redefine and rediscover medicine and science, Genentech’s Group Medical Director Dr. Peter Chin, and his team have been developing clinical trials and monitoring the data they generate to determine the safety and efficacy of particular therapy candidates. Read more about Lemtrada for treatment of multiple sclerosis. 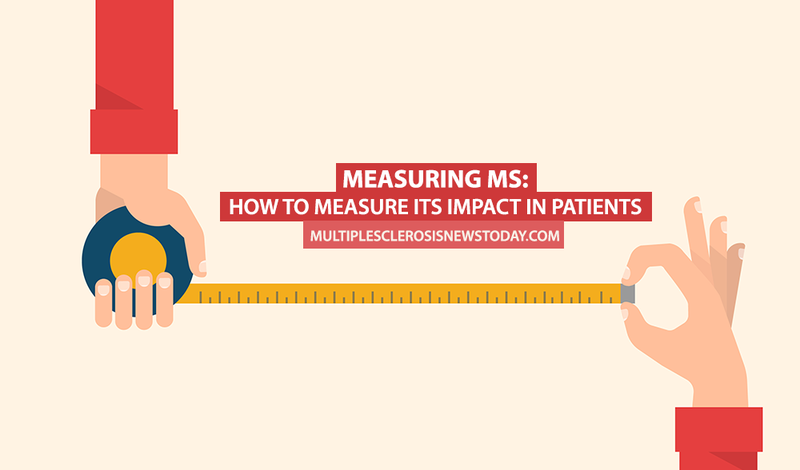 As a way to further understand multiple sclerosis Chin wrote an interesting article about the disease, how research has been evolving, and how MS can be measured. The article “Genentech: Measuring MS” explores the biology of MS, the symptoms that can vary from person to person, MS relapses, physical disability, biological markers, and other important information. Click here to read Chin’s full article. #ECTRIMS2016 is happening in London today through Saturday. The congress is focusing on advances in research and treatment options for MS. Tagged ECTRIMS2016, Genentech, objective measurements.